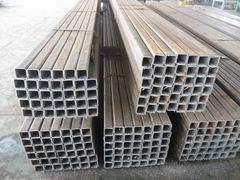 SCAFFOLD SAFETY RAIL 9' SQU. 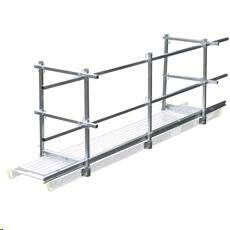 Please call us with any questions you may have about our scaffold safety rail 9 foot squ. rentals in Savannah Georgia, Garden City, Richmond Hill, Pooler, Hilton Head SC, and surrounding communities.